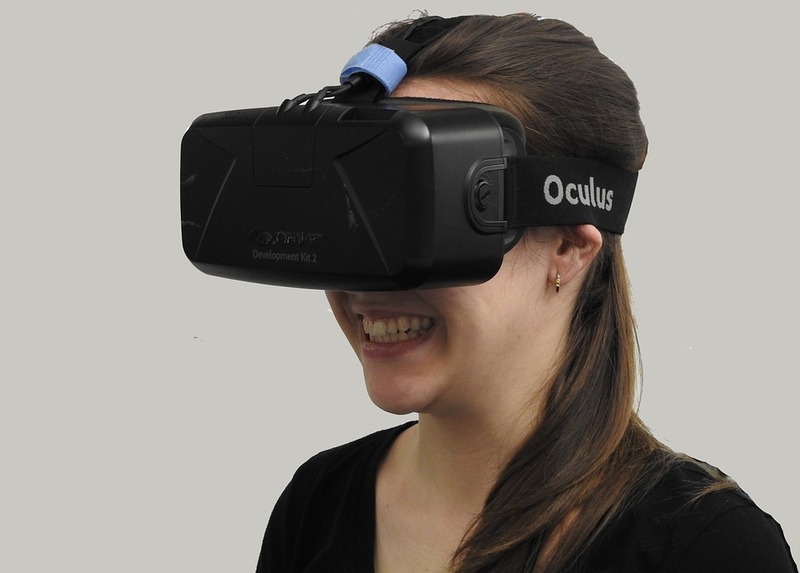 Virtual Reality has been a tech talk for long now. 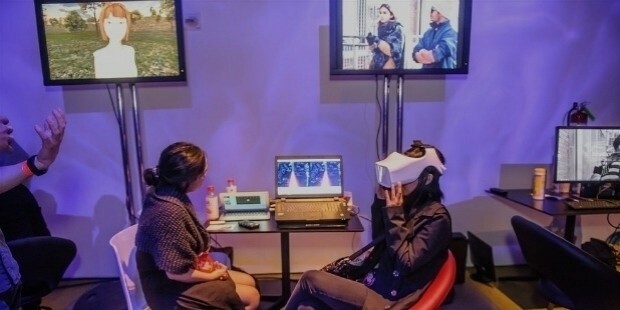 What's even more significant is that VR is finally a reality that people no longer see only in movie theaters. And if there is one thing that is for sure, it is that Virtual Reality is slowly becoming the primary technology of our time. Here is a list of the best virtual reality devices of 2017. When someone has a dream to develop something tremendously amazing, he might be considered hysterical. 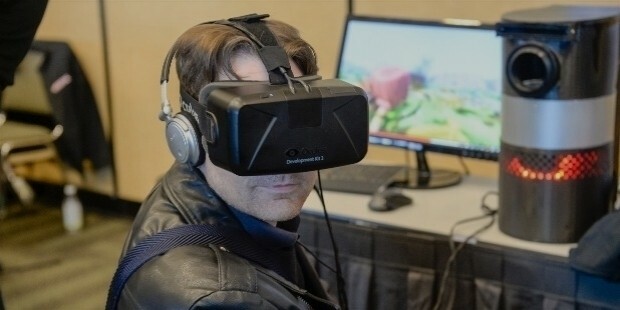 But skeptics are now sure that Palmer Luckey didn't lose his mind before and after developing Oculus Rift. And it is the most popular VR device on the planet today, no wonder Mark Zuckerberg and Facebook bought it for $2 billion. HTC Valve doesn’t compete with the VR games that you love to play. But it does offer a lot more to experiment opportunity for every gamer out there. 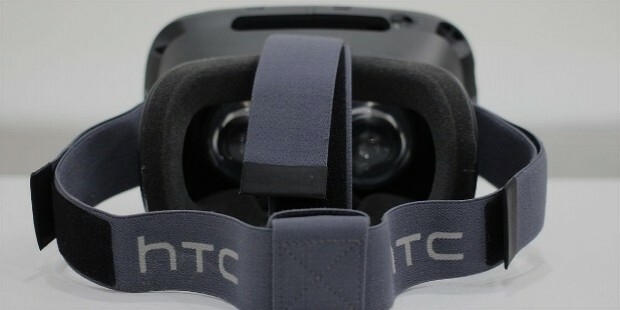 HTC now works with Valve, a gaming giant in the gaming ecosystem today. HTC Vive is the most popular Virtual Reality device after Oculus Rift. All right, console gaming fanboys will find this 'good thing' worth the money for sure. 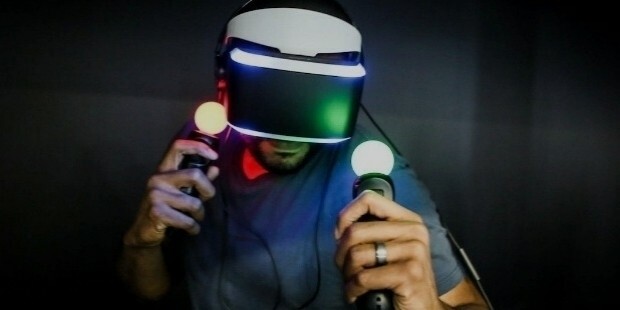 And if you don’t mind burning $399 bucks for a close to perfect product, which is already the talk of the VR universe, then this is the best device that you can buy. Until today, the Sony PlayStation VR stands as a truly amazing PS4 accessory. Samsung has always been on the lead in the tech industry. And it has developed a number of virtual realities before. But the new device is far better than its predecessor. And more fascinating is the fact that you can get this one today for just $99.00. Of course, the price of the improved version hasn't gone up at all. 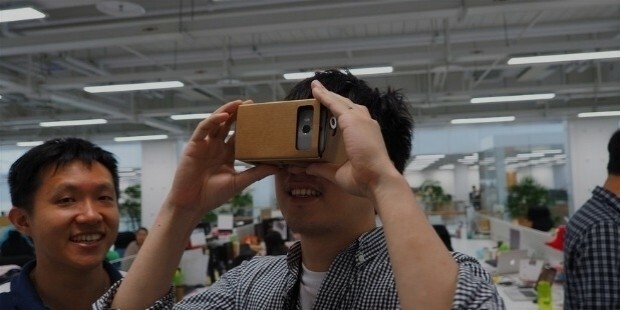 As if Google Cardboard wasn’t enough, it seemed that Google had already developed deeper interest in the virtual reality technology. 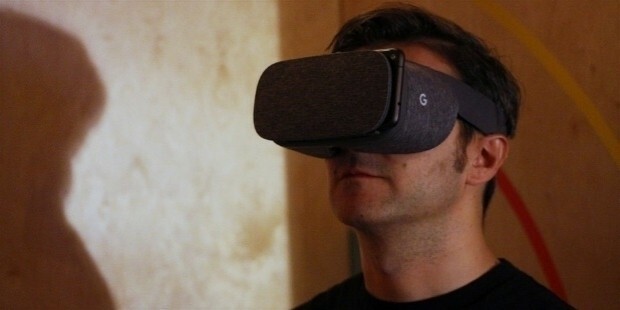 And what followed was the release of Google Daydream View. The product is cheap, just $79 bucks. But don't let the price fool you. Google often gives nothing but the best. You know Google always wants to be in the frontline when it comes to developing and owning products, and it may sound like a joke but they did announce their first VR in 2014. The big dog also knows how to lure customers, so they offered this one at a low cost value. 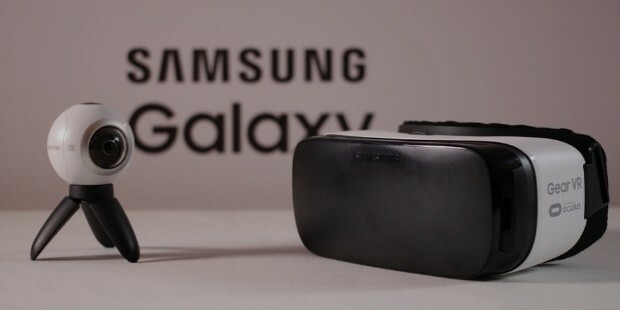 Where else can you find a VR device costing just twenty bucks? When Microsoft decided to dive in to the Virtual Reality development, a lot of people expected copy cuts. 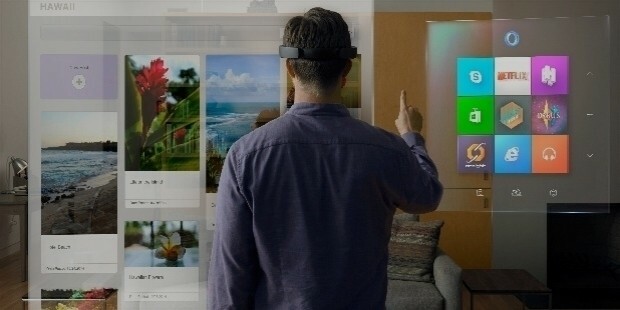 Surprisingly enough, Microsoft HoloLens is a unique virtual blend that you can break the bank to buy. If you got the money to burn on a device that perfectly merges the real world elements, then get this thing ASAP. If you are looking for a device that offers high quality, interactive eye tracking, then Fove 0 is what you should buy. And, it is worth the money. When it comes to the best reality, Fove 0 takes the cake. By controlling eye movement, this device is able to give the user a new sense of motion and a competitive edge. 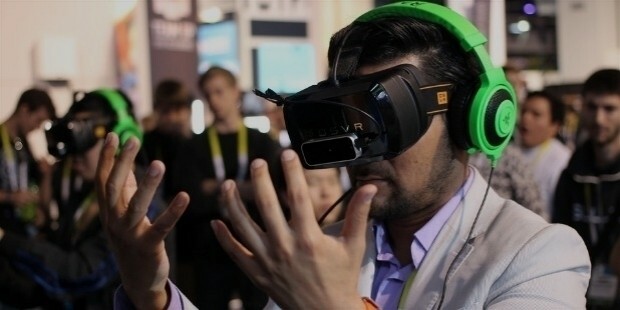 It is a device developed to enable developers to create best applications for Virtual Reality hardware. It's primary goal is to make development easy for everyone.